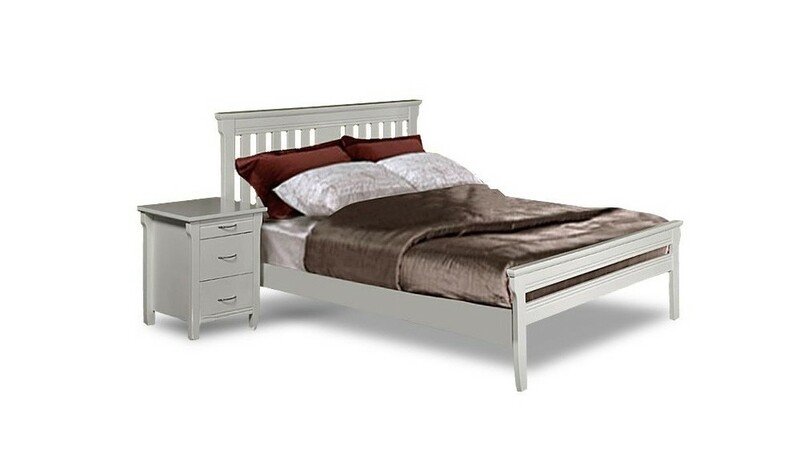 This classic Romany Timber Bed Frame will cater to all ages, genders and tastes with its square design, available in white or aged oak at a seriously good price! 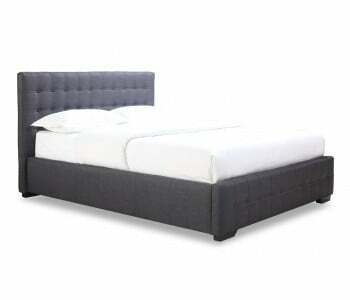 The vertically slatted headboard rises just over a metre, making it a strong statement feature against your wall. 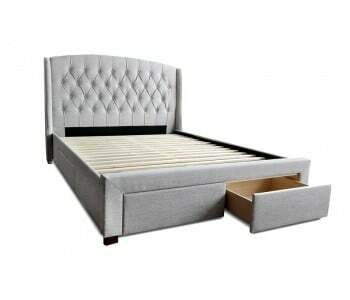 There's room for a rug or small storage underneath without compromising on the look of the frame. 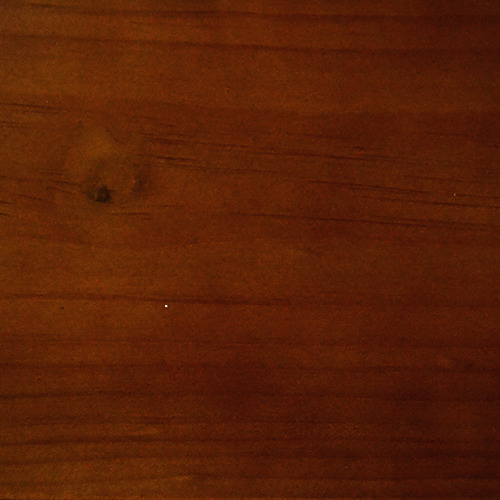 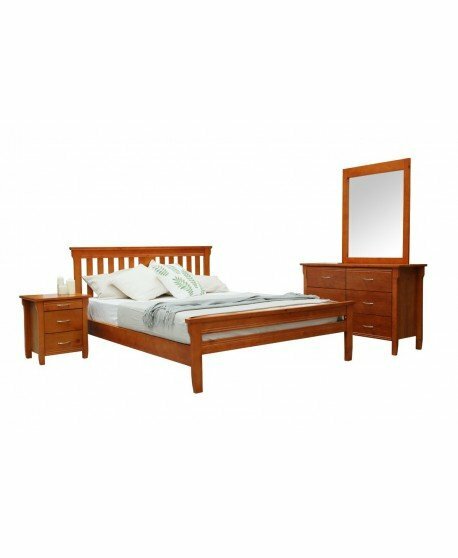 The carved inset foot end offers a simple yet distinctive focus at the end of the bed, making it a suitable option for any modern room or living space. 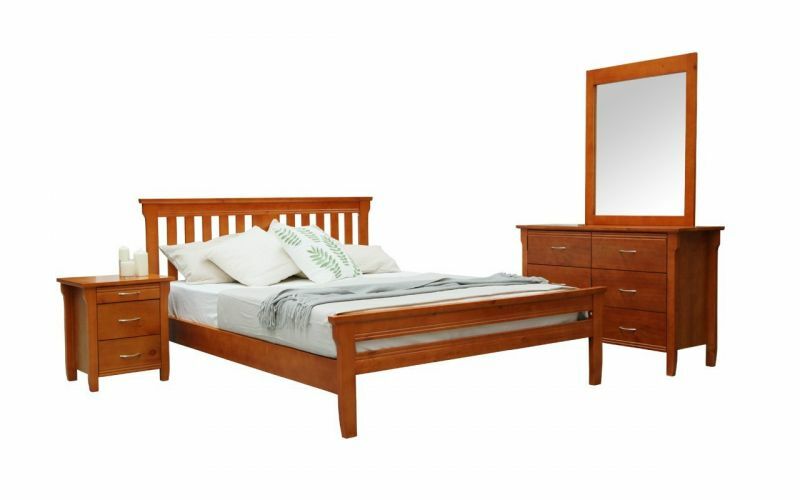 The Romany timber range is made using fine timber materials and is offered as part of a multiple product range for the bedroom, including bedsides and storage options. 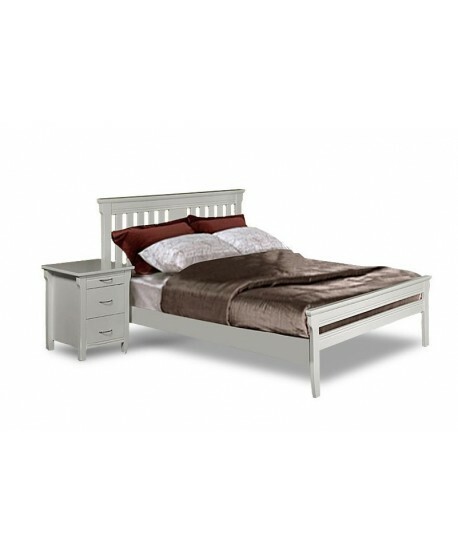 You can add 1 or 2 bedsides, a tallboy and dresser to your bed frame when ordering online if you want to create that total design look. 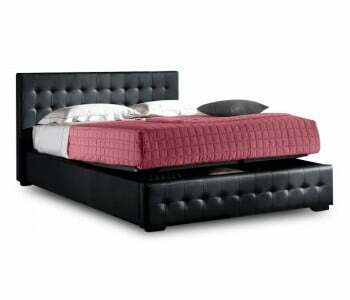 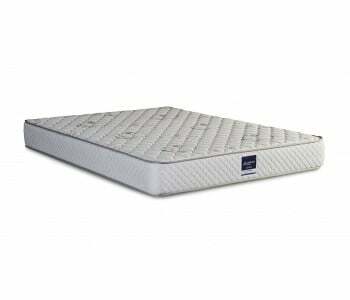 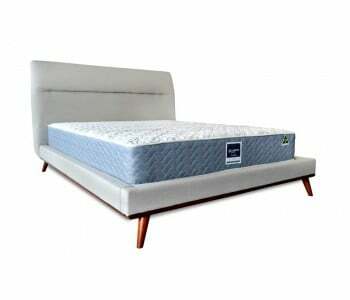 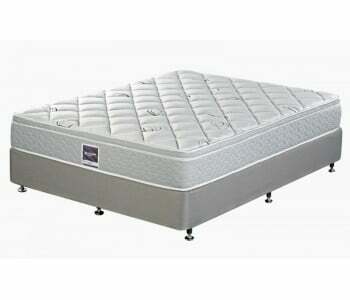 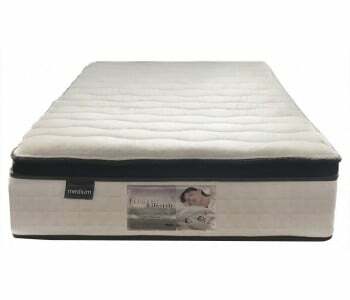 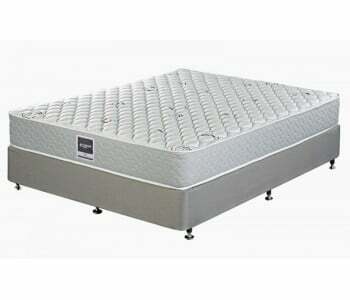 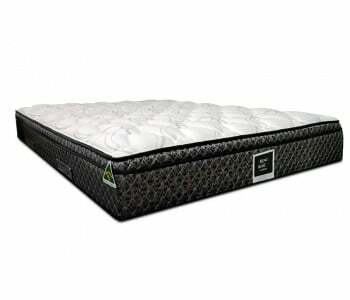 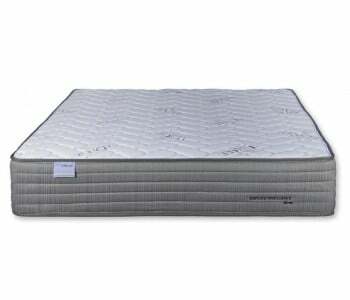 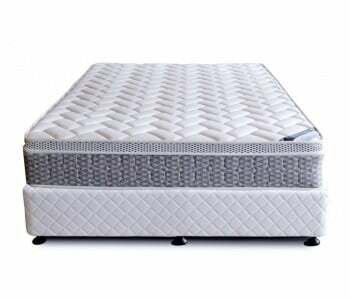 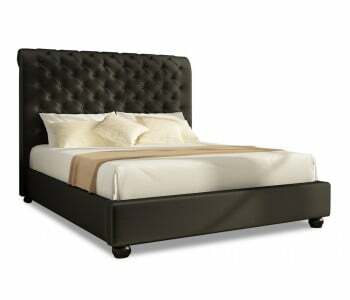 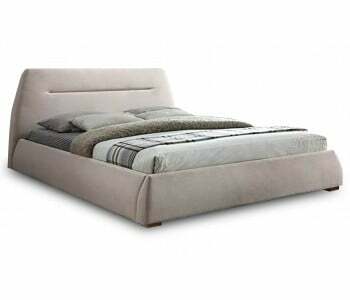 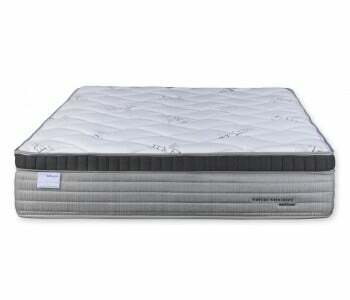 The frame is available in all standard bed sizes and comes with a 2-year warranty. 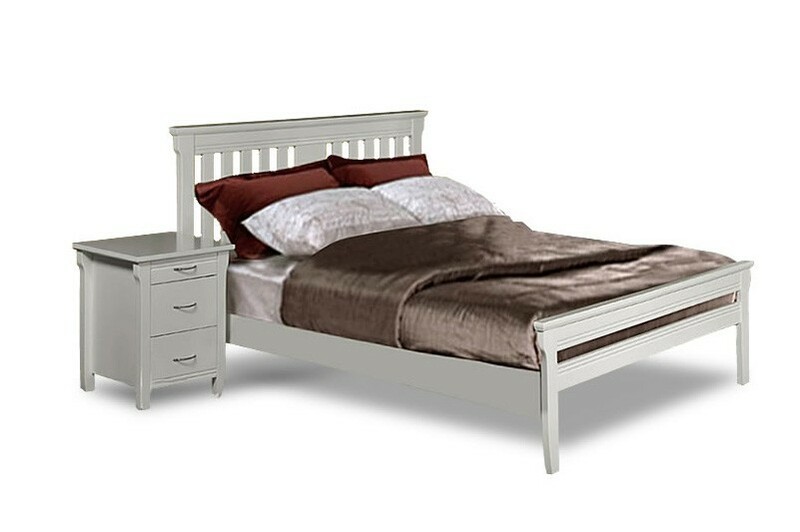 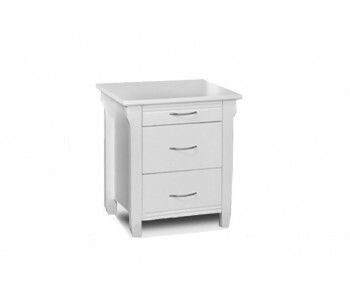 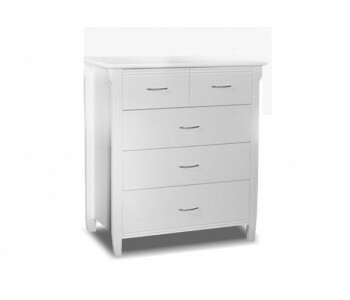 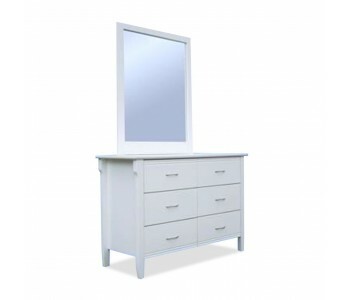 You can't go wrong when updating your bedroom suite with the Romany at this price!